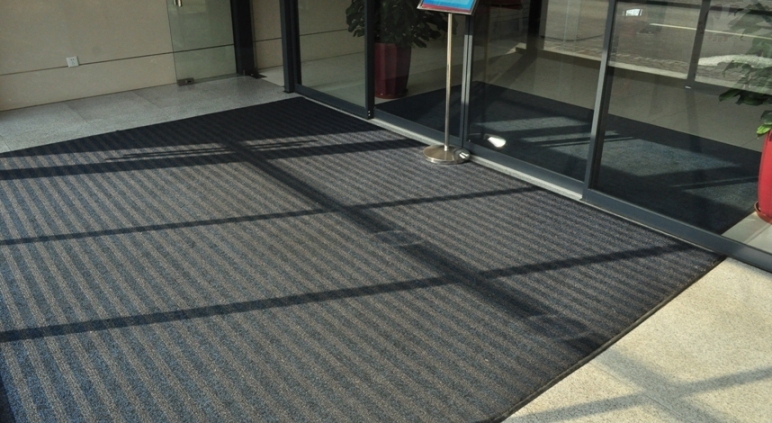 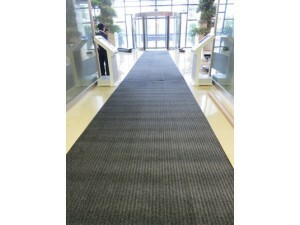 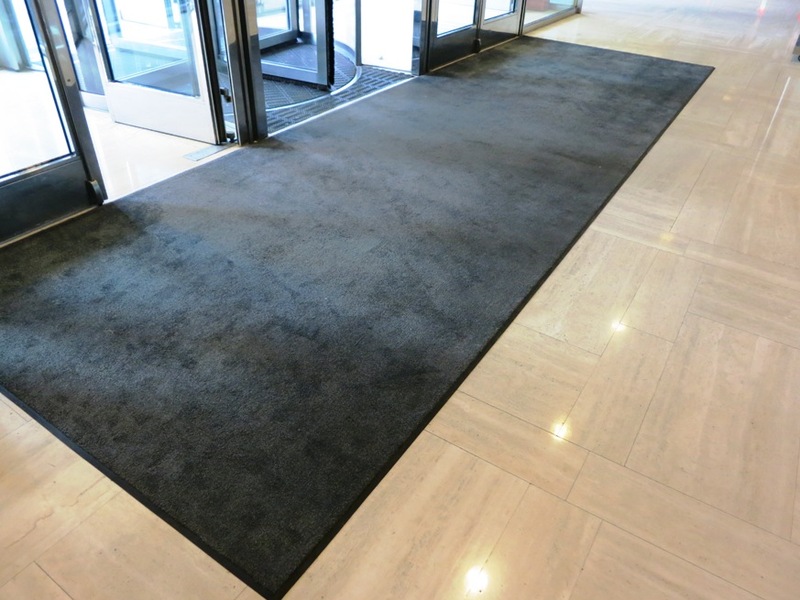 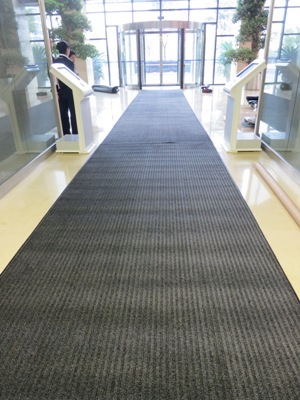 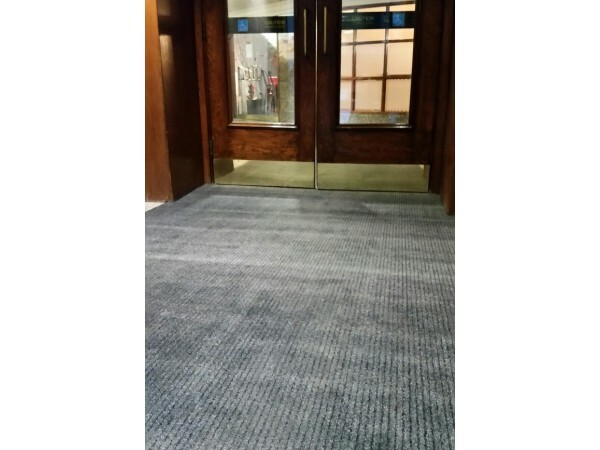 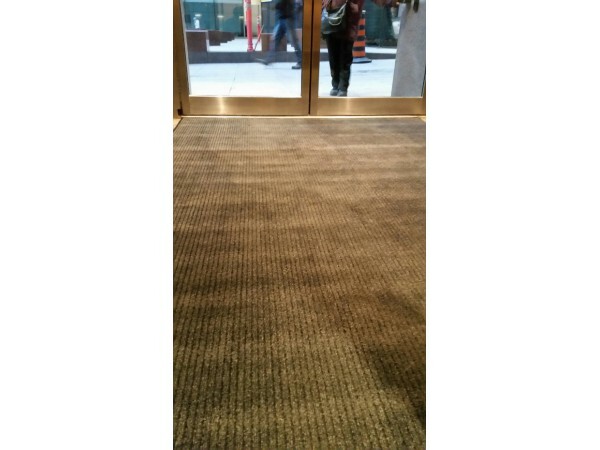 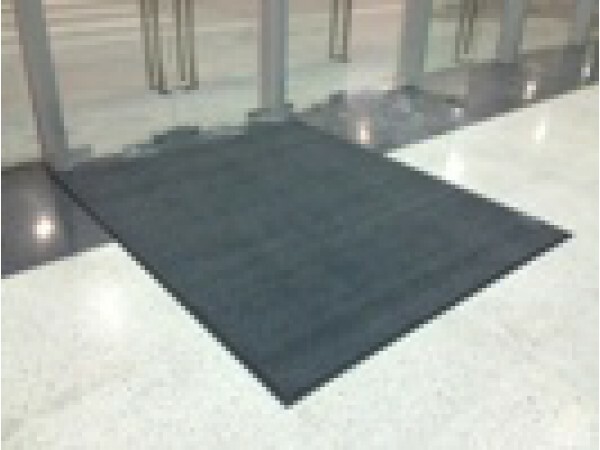 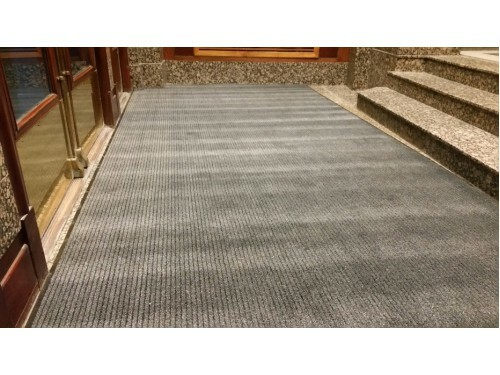 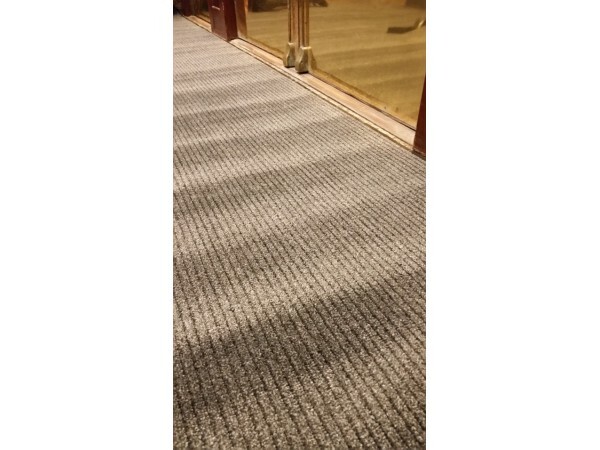 Action Mat Plus are high quality entrance mats that provide consumers with an extremely functional and durable mat at a competitive price. 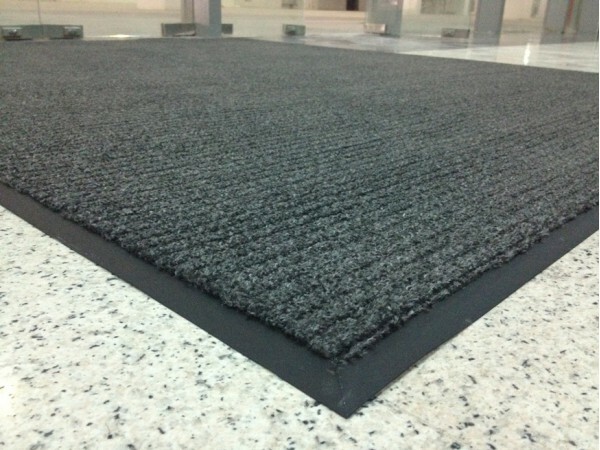 Like our Magic Mat, they can hold many times their own weight in moisture and still function effectively. 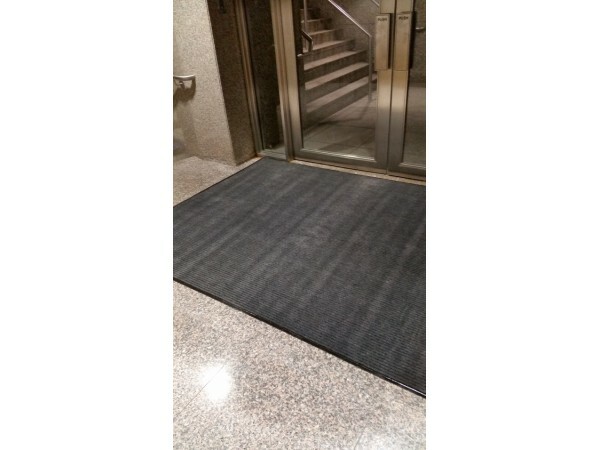 • Action Mat Plus effectively absorbs and traps moisture, dirt and grease. 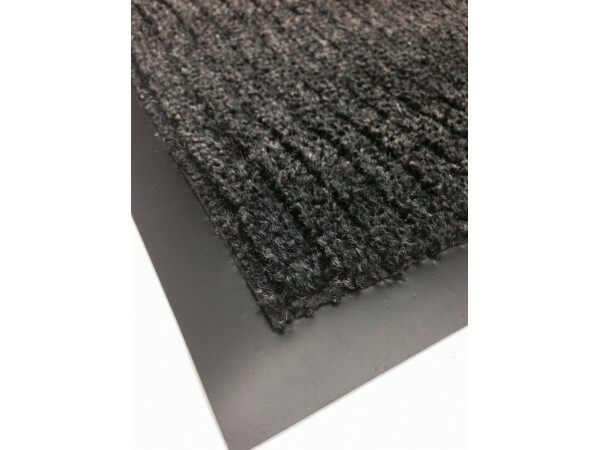 • Action Mat Plus also features stiff, monofilament bristles which provide superb scrapping action to remove loose dirt and debris from shoe soles. 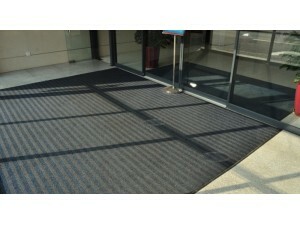 • Action Mat Plus has a deeper pile than our Magic Mat giving it a plusher, more cushioned feel.